LOVE YOUR WORKOUT. KILL YOUR WORKOUT. 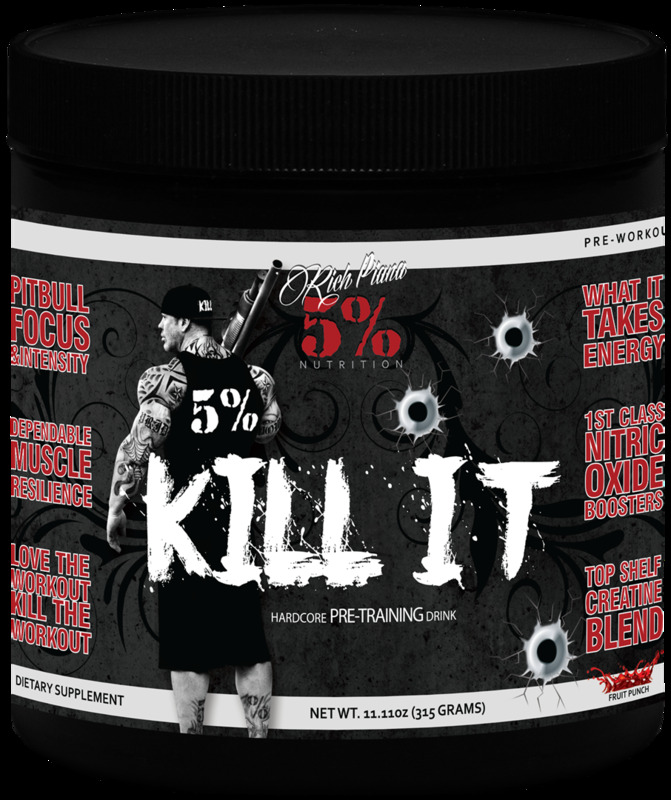 KILL IT has roughly half the caffeine content of 5150 while delivering the same intensity and pre workout focus with strength building creatine and NO-boosting agmatine sulfate. This is 5% Nutrition’s All - In - One Pre Workout supplement for men and women that want to love their workout - and kill their workout. Focus, Pumps, Energy, Intensity. KILL IT puts it all together.. Using tried and true ingredients combined with cutting-edge innovation, KILL IT delivers sleeve-stretching pumps with mega doses of proven performance enhancing compounds. Agmatine is a neurotransmitter that helps your body produce more nitric oxide (NO), increase insulin sensitivity, promote lean muscle, and enhance blood flow. 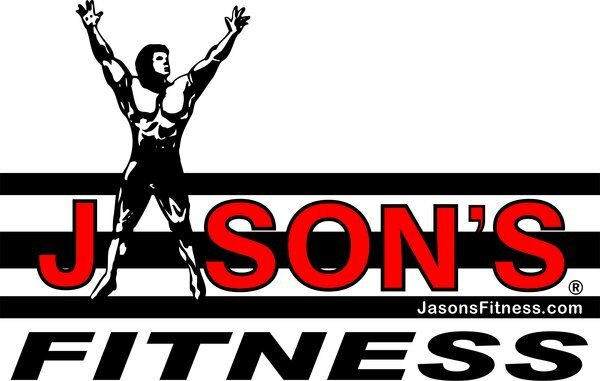 Better blood flow means more nutrients fill your muscles, fuel your workout, and deliver pumps - rep after rep. Traditional creatine monohydrate takes weeks of pre-loading to reach an effective dose, along with the water retention and bloat that can slow down your training session. Not here at 5%! KILL IT knows that you're here to PUT IN WORK. COPMAX delivers the benefits of creatine - strength, endurance, and lean muscle - with none of the drawbacks, from your first scoop. Coconut water delivers electrolytes, sodium, and potassium, along with vital nutrients and amino acids, which keep you building muscle and hitting the iron.